Love to write? Work at Home Writing for Internet Brands. For other writing opportunities visit the Work at Home Writers list. Internet Brands was originally founded as CarsDirect.com. They now operate as over 50 different brand names in the Automobile, Travel, Legal, and Health industries and over 200 websites total. What do I do working for Internet Brands? Internet Brands hires writers to write specialized content for their websites. They like writers to have writing experience in the specific field that they will be writing for. 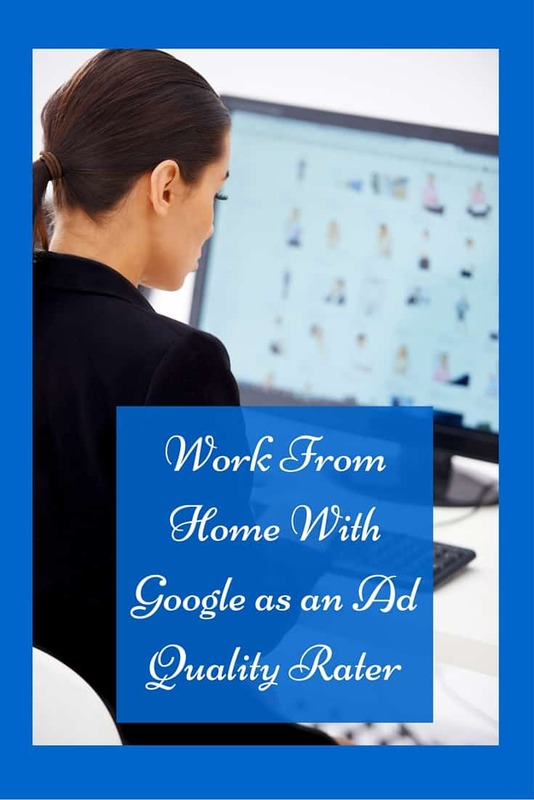 It is hard to give a lot of detail here because each of their websites is so different ranging in topic from cars to shopping that each of their writing positions vary quite a bit in what they are looking for and what you will be doing. 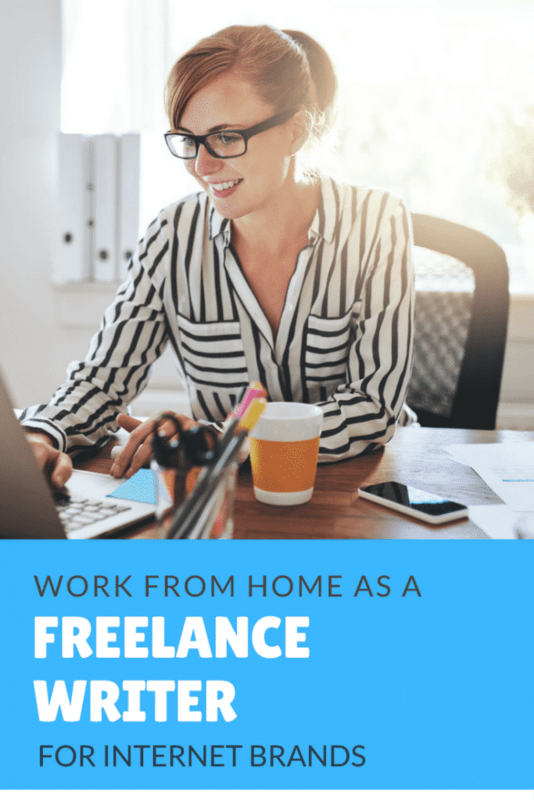 Because the company has so many different websites covering a wide variety of topics it is a great place to check for freelance writing jobs to see if they have something that is a good fit for your experience. Each job posting will tell you which website of theirs you would be writing for, what personal experience they are looking for, what writing experience they require, and how to apply. If you find a job that sounds like it would be a good fit for you then you will need to create an account in order to apply. Fill out the application completely and then wait for the editors to review. Some of their positions do not require any formal writing experience, you could use articles you have published on a blog or something similar. They do usually require some kind of knowledge or experience in the niche that you will be writing in however. Internet Brands pays once a month for work completed the previous month. The amount of work available depends on the niche you work in and the sites you are working for. Some always have plenty of assignments available while others may not. This is a great freelance writing job to add to your workload but may not be enough to keep you busy full-time. If you go to the main Internet Brands website and click on “work with us” and then “browse jobs” then in the dropdown menu box there is a “remote” option that will allow you to search for all positions that allow working from home. TripAdvisor.com Work From Home Content Rep.